Finding the perfect home in the right neighborhood, school district, and a home with all the features you want can be a daunting task. 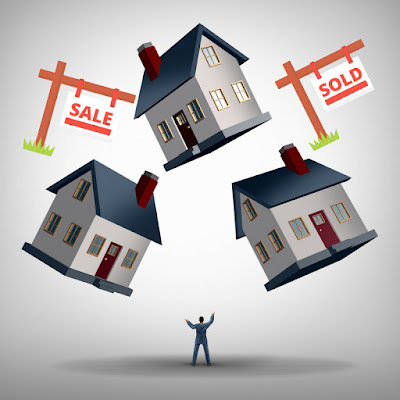 Throw in trying to sell your current home into the mix and you've got even more complications to sort through. You may be wondering how exactly you plan to buy a home at the Lake of the Ozarks and sell your current home simultaneously. Your favorite real estate agents at the Lake of the Ozarks has some advice and strategies for you to consider. What Do Your Financing Look Like? There is no clear black and white answer because everyone's situations vary depending on how their finances look. If you have disposable funds for the down payment, then you won't have as much of an issue teeter-tottering between selling your home and buying another one. Whereas if you need the cash from selling your home for the downpayment. So what's best, buying a home first or selling your home first? Consider these scenarios below. Hire Fran Campbell Team for Your Next Real Estate Transaction! If you are currently searching for a real estate agent at the Lake of the Ozarks, you have probably found that there are a lot of agents to choose from. With the wide selection, you may be asking yourself who you should hire for your next real estate transaction. Afterall, when you are dealing with buying or selling a property you want to make sure that you are taken care of. We understand that requires a lot of knowledge and experience. That is why you should hire the Fran Cambell Team for your next real estate transaction at the Lake of the Ozarks. Below are some reasons why you can trust the Fran Campbell Team when buying or selling property at the Lake of the Ozarks. Power Boat Racing at the 30th Annual Shootout! Top powerboats racers and offshore racing boats from across the country will be at the Lake of the Ozarks for the 30th Annual Shootout very soon! This is the largest unsanctioned boat race in the midwest and you will not want to miss out! 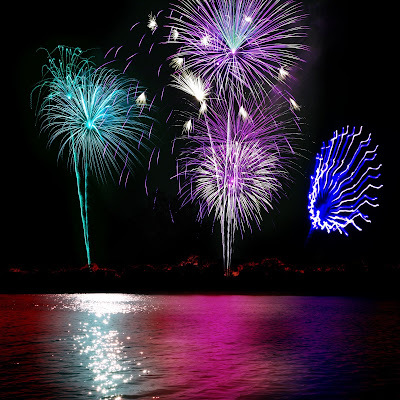 When you live at the Lake of the Ozarks, you have the opportunity to participate in fun events all year long! Your favorite real estate agents at the Lake of the Ozarks have all the details for The Shootout below! If you have ever considered purchasing lakefront property at the Lake of the Ozarks but you have never followed through with it what are you waiting for? 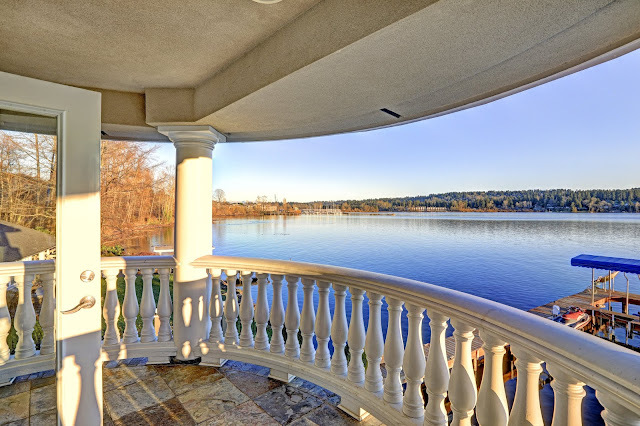 There are so many advantages of owning a home at the Lake of the Ozarks right on the water. We could say that living in paradise all year is reason enough but we know you won't be satisfied with just that. Here are a few more reasons that you should take the leap and buy the lake home you have always been dreaming of!